The deal for the upcoming album signed! 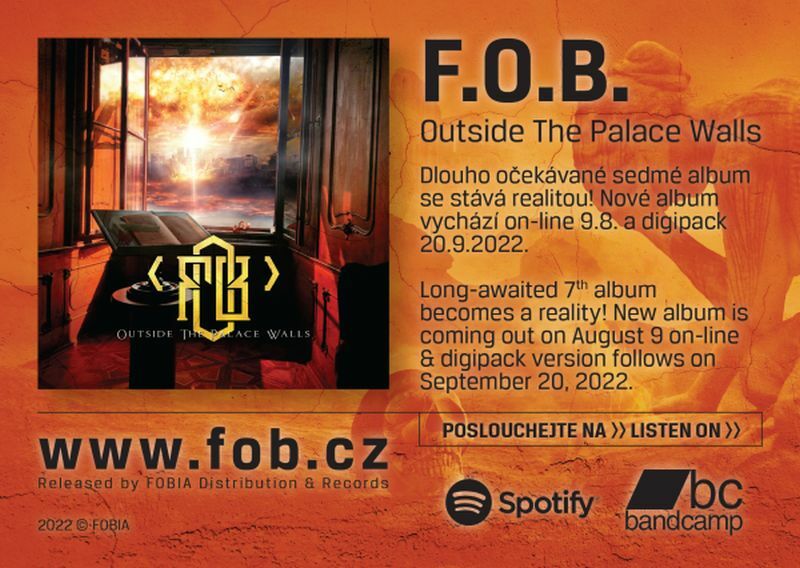 - F.O.B. 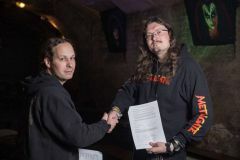 The deal for the upcoming album signed! We have signed the deal for the upcoming album. It will we released in March via Metalgate.